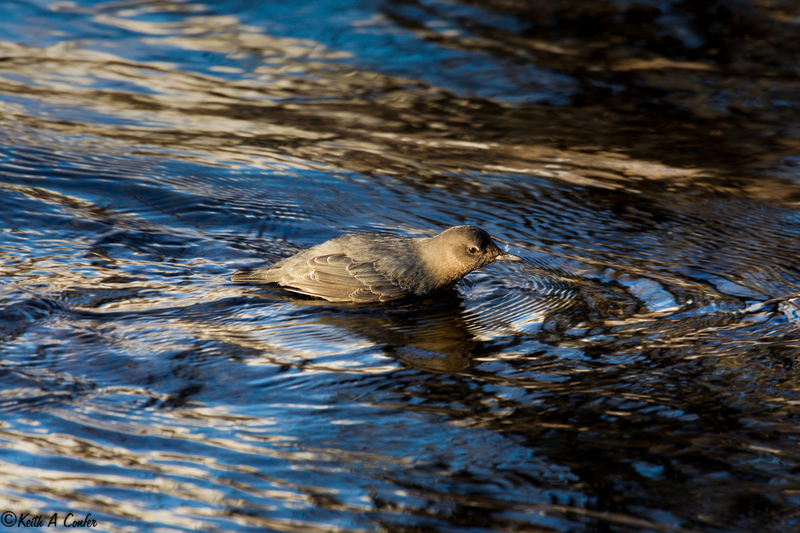 Develop and fine-tune your birding skills and witness the progression of songbird migration through the Campbell Tract this spring. 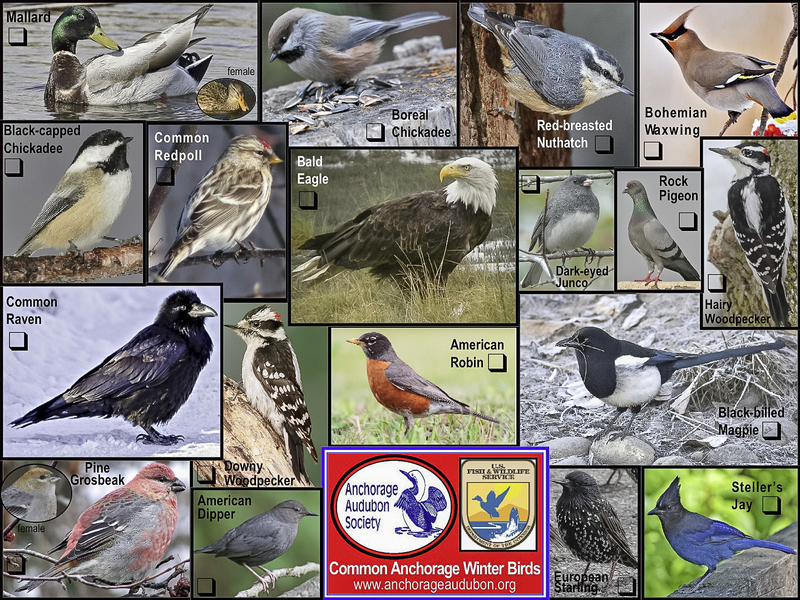 Join the Bureau of Land Management (BLM) staff and Anchorage Audubon Society members for a series of early morning outdoor bird walks May 10, 17, 24, & 31. Walks are from 6:30 AM – 8:30 AM. Please meet in the Campbell Creek Science Center parking lot. Dress appropriately for the weather and for walking on uneven terrain. Hot cocoa and coffee will be available at the Science Center afterwards, courtesy of Friends of the Campbell Creek Science Center. The Campbell Creek BLM Birdwalks will continue on May 17, 24, and 31st. Please call 267-1241 for more information. We hope you’ll all join us and the BLM, and everyone is welcome!